Don’t they look like leafless tree trunks? Special Note: Hat is tight-fitting. The cable design is very simple to follow. Malabrigo Yarns are incredibly soft. 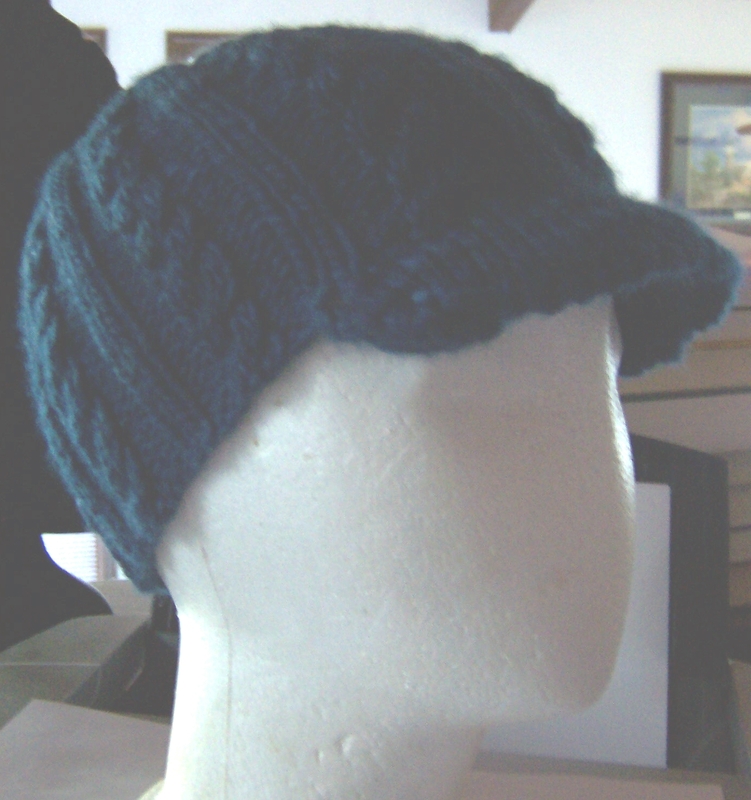 There’s this cache of these brimmed beanies and Button Hats for Christmas gifts and winter knitting that I’m building. 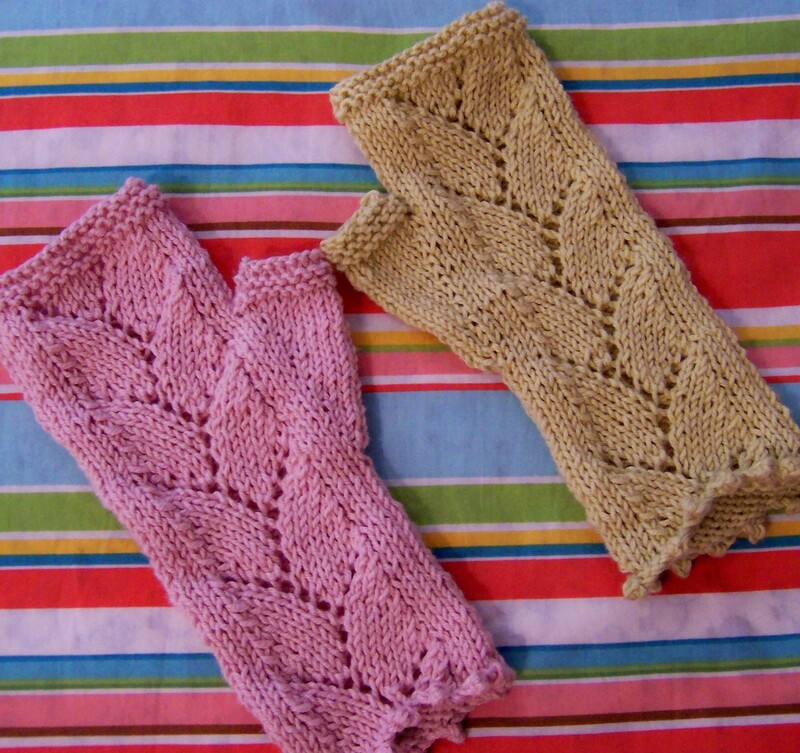 Also included would be fingerless and closed mittens. Scarves included. Special Note: Hat is loose-fitting with rolled edges. Taos Yarn colorways are just fantastic for this type of project. Yarn is so soft and light. This purplish hat has been promised to YS (Youngest Sis). 2YN (2nd Youngest Niece) gets one too. Hers still needs to have the buttons sewn. OS (Oldest Sis) and Lola (Grandma/Mom) will get theirs next, soon. Morse Code to YS: I need KIKIAM! That’s why you’re getting all these knit stuffs. Do you hear me? My Precious had just had a birthday Monday. As always, he wanted a quiet celebration. So unlike his younger days, when 10 or more little terror guests, mostly boys, were invited. Now, it’s only a family affair. Uwajimaya: only 3 stores, 1 in Oregon and 2 in Washington. Visited all the store aisles; bought dessert goodies. We had a very Japanese lunch. The restaurant within the store looked all Japanese except for the background music. It was playing Hawaiian songs. Sushi is always part of the dishes that we order when we go Japanese. Then off to downtown Portland, about 20 minutes west of Uwajimaya. Walked around and window-shopped. All in 1 hour of getting there. Then, the birthday boy got bored. So we went home. I couldn’t complain. It was his birthday after all. The much-anticipated Lizard Ridge Afghan: He was quite surprise with this unusual present. And he loved it. My Precious is a blanket person. Never a sweater person, so I cannot make him sweaters. He stopped wearing sweaters once he reached grade school. ‘Tis sad! A tire gauge: very practical. Dad only gives him practical gifts. A Border’s gift card: bookstore gifts are always handy. There’s always a bookstore gift card in any present we get/give. A clock sticker: his car’s clock somehow breaks every now & then. Must be a loose wiring somewhere. Everyone is lazy to have it fixed. So Dad just got him this. Lots of chocolate: Euphoria chocolate, a local chocolate maker. And lastly, he got 2 days off from work. This child who’s never taken days off just because. He’s learning. haha! Shrugs sent off to Mom and OS (Oldest Sis) yesterday. Now, I’ll just finish YS’ (Youngest Sis) red shrug this weekend and it already has buttons waiting to be sewn on. Buttons are totally different from the ones on my Mom’s and OS’ shrugs. Also, I finished My Precious’ afghan over the weekend. Right now, it’s just all spread out being lightly blocked. Heavy blocking isn’t necessary as I like the bobble-waves look making it look and feel 3-dimensional. When it’s ready, I’ll finally put a FOFO (Finished Object/Finally Over) stamp to it. And blog about it. Soon.